Whomp whomp. There're no 2headeds for sale. 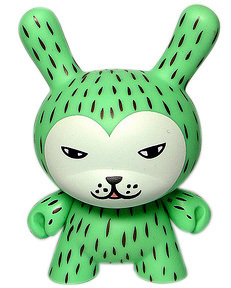 3" Dunny by Aya Kakeda from Endangered Series.